Floorplanner, which offers an online 3D floor-planning platform to some 7 million users, has announced its acquisition of Mydeco3D (Mydeco). Mydeco offers a 3D room planner tool that adds depth to online property listings by enabling floorplans to be populated with virtual versions of real-world products and furnishings. Why does this matter? It’s because of what Floorplanner refers to as the “imagination gap”, or the inability for most people to visualize their furniture or belongings in a property for sale or rent, even after viewing pictures online or in person. Mydeco tries to bridge this gap for home buyers or potential renters, with software that shows the difference between how a property looks today and what it might look like after it has been purchased, furnished and decorated. Almost a million rooms are said to have been designed with Mydeco’s 3D tools to date. 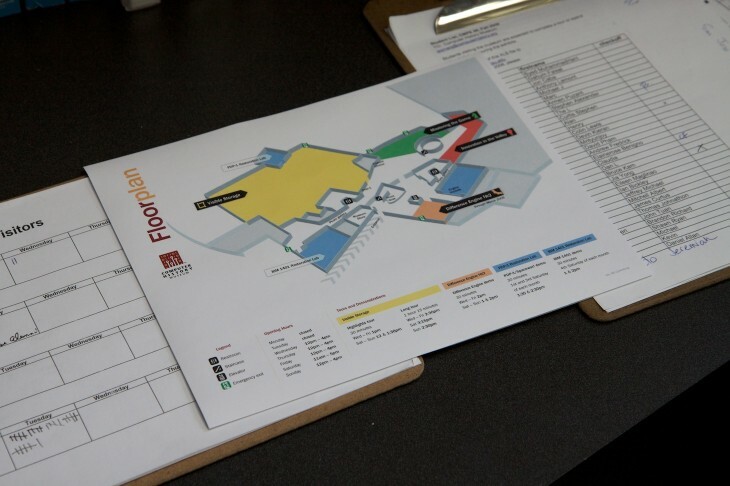 “A floorplan is a crucial component of any property listing. Our research shows over 50% of consumers spend more time viewing properties that have an interactive floorplan, making a sale or let much more likely.